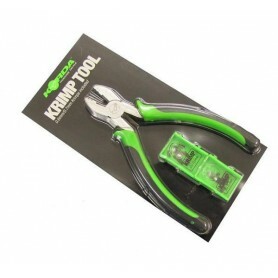 Korda Tools There are 13 products. 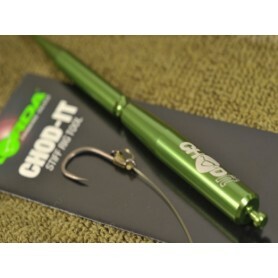 The Korda Pulla has been specially designed so that the angler can easily pull knots tight on hooklinks and check that they are strong enough. 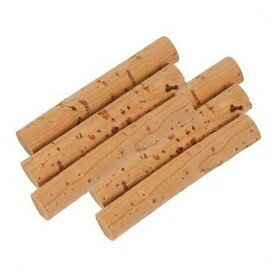 Korda Baiting needles Korda’s new range of Baiting Needles have been specially designed to cover every requirement. 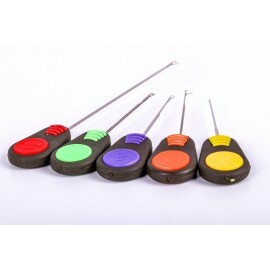 Engineered to the highest specifications each needle has been colour coded for easy retrieval from your tackle box, with ergonomic soft touch handle. 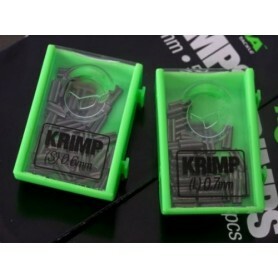 The much awaited Krimp tool, awesome for getting the perfect length chod rig, the crimp system is works brilliantly on stiff rig materials and some coated braids, they benefit being no loss of braking strain on the knot.